The Entrepreneur Podcast - Should You Listen To Entrepreneurial Shows? 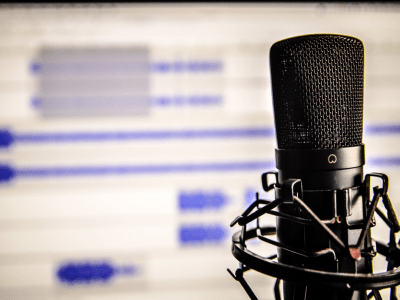 The Entrepreneur Podcast – Should You Listen To Entrepreneurial Shows? Look I host and produce an entrepreneur podcast. I tell people that I am the host of an entrepreneur podcast too, and honestly I am so proud of my show. It has it’s own vibe which is very different from the majority of business based podcasts online today. It has deep talk, cheap talk, great business insight and an amazingly passionate audience across the world. However at the beginning it was never a given that it would become the UK’s number one entrepreneur podcast for awhile. It took time to find its feet, and through the process I know more than most about the good ones that you should listen to (and believe me this wont be the best of my mates list). So What Makes A Great Entrepreneur Podcast? All the shows that I love the most are consistently delivering content that I want to hear. What I hear you say, isn’t this what all podcasts do every time they release a new show? This is where some shows lose their way and they start to become more a vehicle to show how clever the host is. You hear more of the hosts opinions and views than the guest sitting there patiently waiting to speak. I have skirted around this problem myself as the host of Join Up Dots and it’s wrong, wrong, wrong. We have all the time in the world to express our own views throughout the life of the show, but during an interview it’s the guests time to shine. Be the host that makes their expertise dazzle and you have done a great job. Without a doubt my biggest gripe is directed at the podcasts hosts who write questions before hand. I have been a guest on many shows, that I get given exactly the questions that they will ask me before hand. You can argue that its a “Format Show” and the structure is part of its charm, but how the hell can you come up with amazing questions before you start speaking to someone? You wouldn’t go on a date for the first time, and pull out a list of things you want to talk about would you? Well you could do but you wont be getting another date for sure. So don’t do it on a show you hosts. Be spontaneous, allow for mistakes, and let the gold come naturally. Do You Have A Favourite Business Type Podcast? This is where I will give you a list that won’t be your normal list that you see everywhere. The reason for this is to become financially free living the entrepreneurial life you need to vary your viewpoint, and gain a wider prospective of life lessons. Of course listen to my show, but more often than not (although I do try to vary this) you will get the classic entrepreneurial journey. 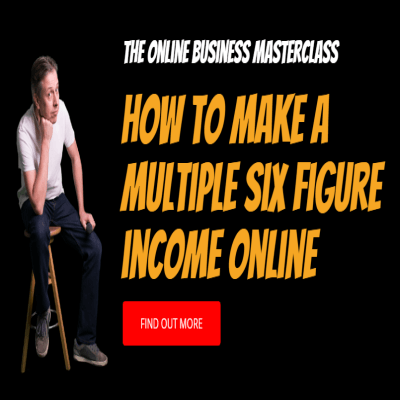 So you will find business, motivation, financial, health and a complete smorgasbord below which I feel shows you the skills you need truly. I know as I have lived it…big-time. The following list are the ones I admire, or were inspired by, or just are a great listen. I hope you enjoy and let me know your favourites. Pete Matthew is a great UK podcaster who deserves the worlds greatest audience. 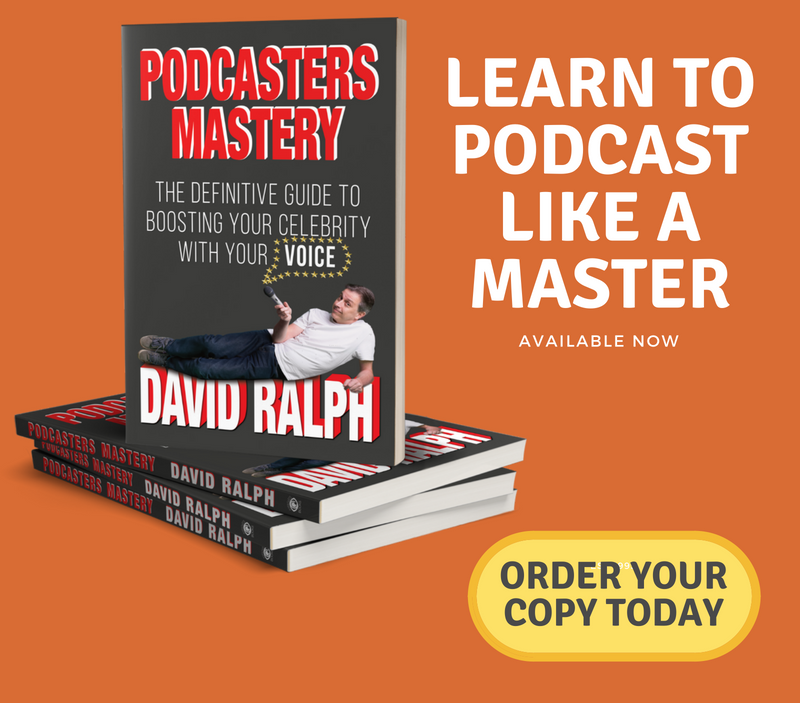 Great audio,great content and a great podcasters voice. 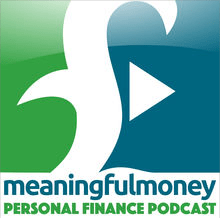 His show is The Meaningful Money Podcast, which not directly an entrepreneur podcast should be one of the go to listens for any wannabe entrepreneur. If you can’t manage your finances and budgets when starting a business then you are dead in the water. Entrepreneur Podcast 2. 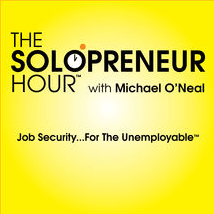 The Solopreneur Hour Podcast With Michael O’Neal. If you go back to episode eight of the “Solo Hour” show you will hear a nervous English man appearing for the first time on a show….yep it was me. I first started listening to Michael O’Neal and so inspired I was by the content he was producing I knew that I had to do the same and launch a show. Michael’s show is without a doubt unscripted with a conversation that can go in any direction. He focuses in on the nuts and bolts of what makes a business through his guests and solo-shows. Sometimes you may think its just two people shooting the breeze, but the gold always comes. Becoming interested in business, finance and entrepreneurs will lead you definitely into the world of technology. 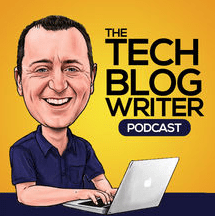 Neil Hughes talks to many of the worlds biggest technological companies across the world on his entrepreneur podcast. This is a show that is of interest to all of us, as none of us can escape the world of technology in our ventures. Whether its bitcoin, AI, Real Madrid, or even the one and only William Shatner (yes I kid you not) Neil’s lovely warm and easy listening style hits home. Neil now flies around the world due to the success of his show and deserves every-bit of the the adulation he gets. There is no difference from being an entrepreneur to being an A list celebrity. We all create our own income by our own talents, experience and persistence. I love listening to Tom Hanks, Michael McIntyre and the rich and famous talk on the show, and discover all of them started with nothing but a vision. They wanted something so badly, and were willing to keep going when others would have given up long before. This is the worlds longest radio show, now converted into a podcast hosted by the BBC. 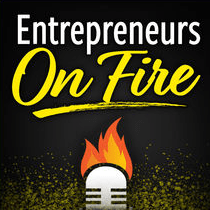 Although for the bulk of this entrepreneur podcast the host John Lee Dumas followed a very scripted format it’s still worth a listen. What I love about what John has done with the show, is wave a flag to follow in regard to creating online income in huge style. Away from the main podcast his partner Kate, has her own podcast and really shows the nuts and bolts of starting a business, from productivity, to virtual staff hiring. Yes they have done very well financially through Entrepreneur On Fire, but they never forget that they are “preparing the world to ignite” their own passions. 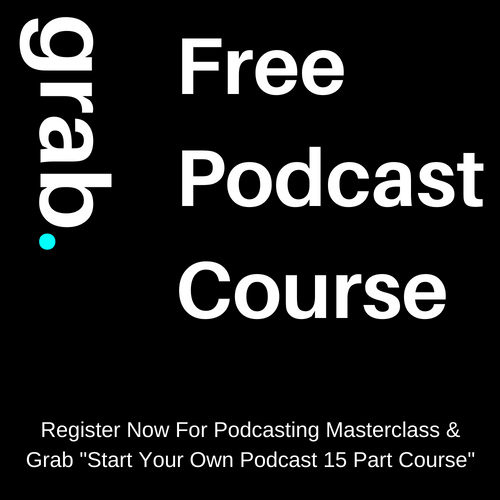 Choose what episodes interest you the most, ignore the heavy handed webinar generating, and enjoy the passion. There are not a ton of episodes of this lifestyle /entrepreneur podcast which in many ways is great. The reason for this is this is a show where the quality outshines the quality. 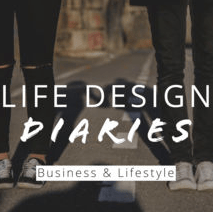 Both Ross and Lucy are documenting their lives from being a UK based couple to world travelling entrepreneurs. That is what you want in a podcast I’m sure you will agree. 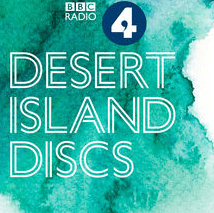 I guess this show is similar to the BBC podcast Desert Island Discs. Each episode walks the tight rope of celebrity hustle and entrepreneurial venture. 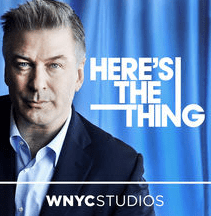 Alec Baldwin takes his guest on a journey, from humble beginnings to super-stardom with such guests as Billy Joel, Michael Douglas and The Who’s Roger Daltry. Once again you might say that this is not an entrepreneur podcast but I would disagree. 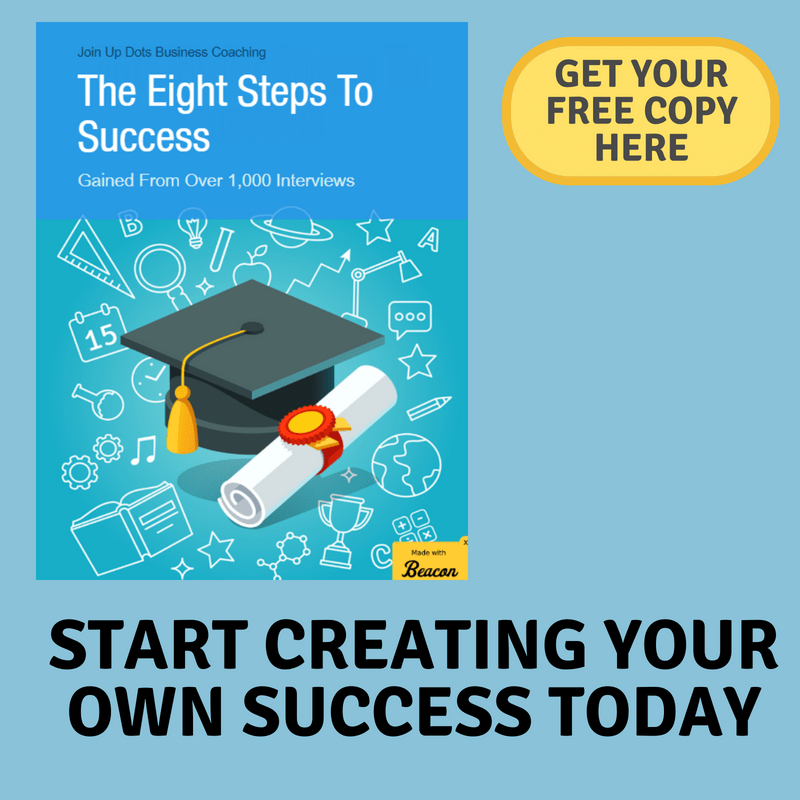 If you get yourself into a position where you become your own income producer then in my books you are an entrepreneur worthy of appearing on this and Join Up Dots.